When it comes to exterior, roofing is one of the sought after. A lot of home buyers even ensure that the roof is in the best condition before they will be going to purchase it. This is the reason why most of the homeowners give more value to their roof than to the other parts. However, you can’t blame them because roofing is one of the most important parts of the house. Without a quality roofing, you might end up being in a situation wherein your roof will get blown away due to strong winds. You need to have a roofing repair immediately. Almost every homeowner really take time to make sure of the sale value of their roofs. That is why some of them tend to search for designs that could make their home standout. If you are reading this article, you don’t have to worry about it anymore. 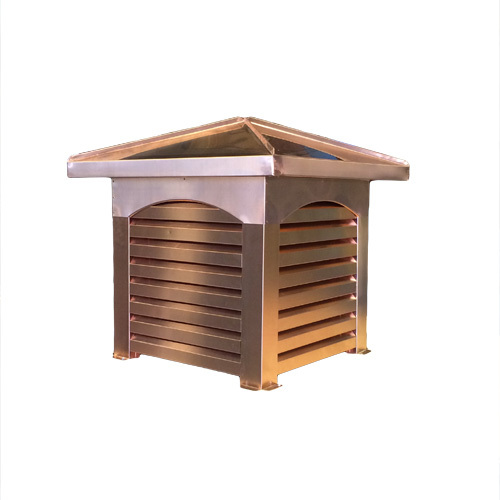 With the use of copper accents, in which can make you more like a royal, you may no longer fret about the appearance of your roof. Below are the reasons why you need to have this metallic accent customized to your roofing. Having a home that has an earth-toned roof can be a bit plain. Due to that reason, you end up planning on replacing your roofing with colored ones. However, what if your budget is tight? What will you going to do? Luckily, there is a low-priced way to have your roof decorated. Of course, with the use of copper accents. Unlike steel and aluminum, copper accents don’t rust. This type of material is durable and could last for a very long time. Aside from the lifespan of copper, it is also maintenance free. It can be a good addition to your roofing since it is versatile and could suit any kind of roofing material. 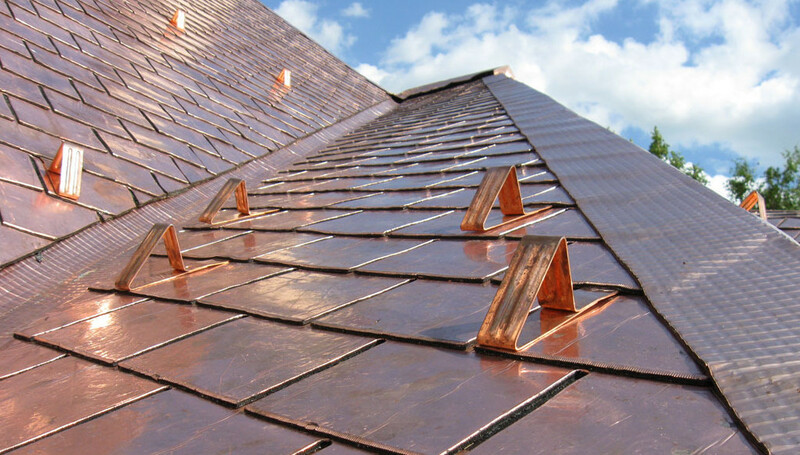 Before you get in touch with your most-trusted roofing contractor, it is important that you first need to know about the different types of copper accents. It is great if you will know the kinds of copper accents first to help you in deciding the design you want. 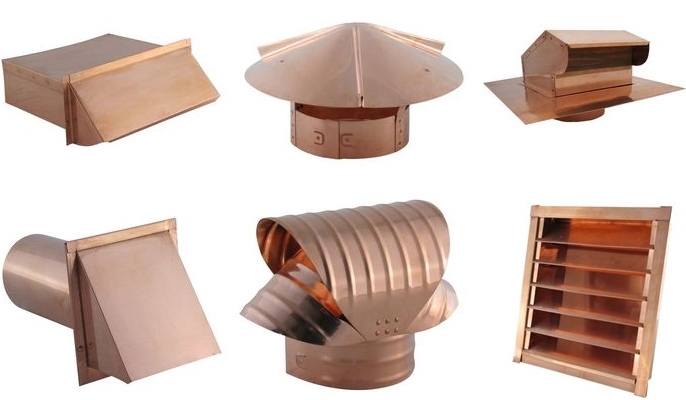 Listed below are some of the copper accents you may want to be installed on your roof. Are you ready to give your roofing a new makeover? If yes, it’s now time to call for the professional roofer you love. 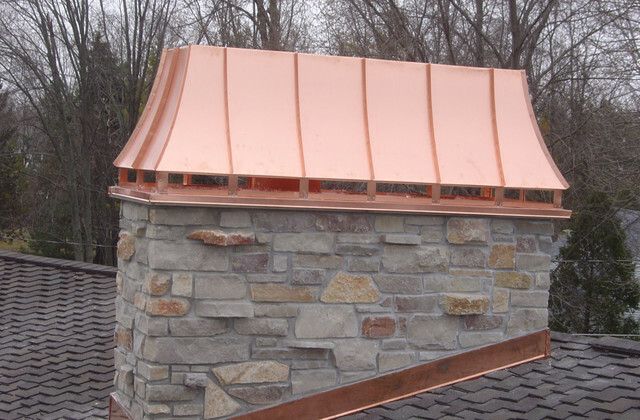 It’s essential that you know the roofer because a roofer can create a difference by adding copper accent. The said difference can be either bad or good for your roof. That is why you must ensure the expertise of your roofer before you sign up for their contract. This is a guest post from Done Right Roofing Ltd. Done Right Roofing Ltd. is a roofing company who have been serving Calgary since 2003 with the highest quality roof at a fair price.